No one knows the importance of a positive image better than Beauty Salon owners, who help others achieve their image goals every day. With many Beauty Salons among our A-List of clientele, we most certainly have the experience to understand the unique requirements of your business. Beauty salons are licensed and must pass periodic inspections. Maintaining a sanitary environment is critical because anything that comes in contact with the customer – such as clippers, files, brushes and combs – can cause an infection. 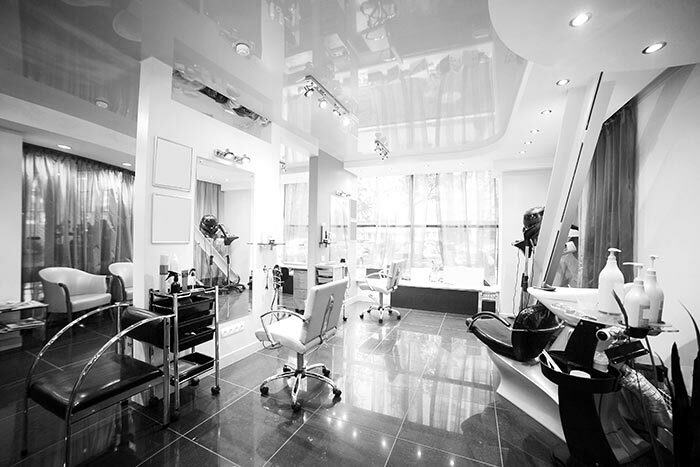 When we clean your salon, we look at the facility as if we were there to conduct an inspection, looking for the same issues the real inspectors try to spot. And while we don’t sanitize instruments, we leave your salon clean and spotless overall, which makes it less likely bacteria from other surfaces will cause problems. Let us explain how having the right cleaning service for your salon can make the difference in the image you portray to your clients and potential clients as soon as they walk in the door.